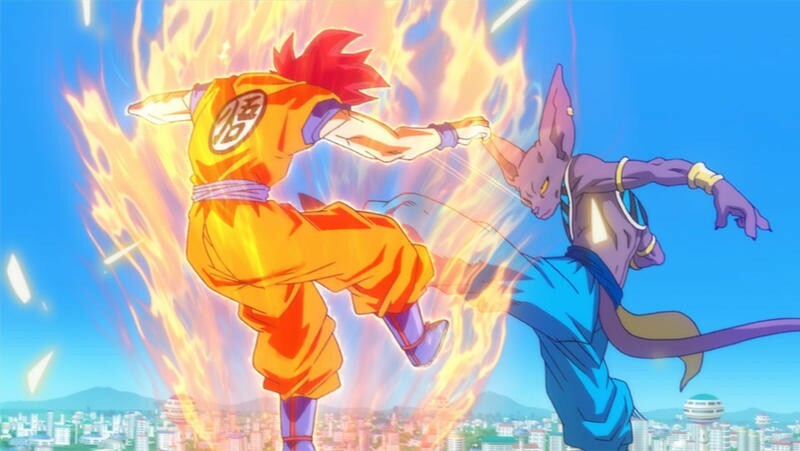 After a 17 year absence from movie theaters, Funimation will bring the worldwide phenomenon back to the silver screen with Dragon Ball Z: Battle of Gods. 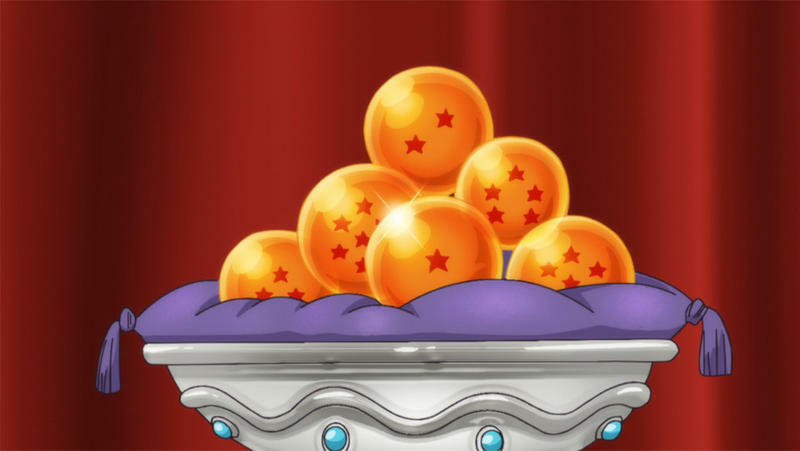 Dragon Ball Z is one of those anime and manga franchises that feels like it will never completely disappear. 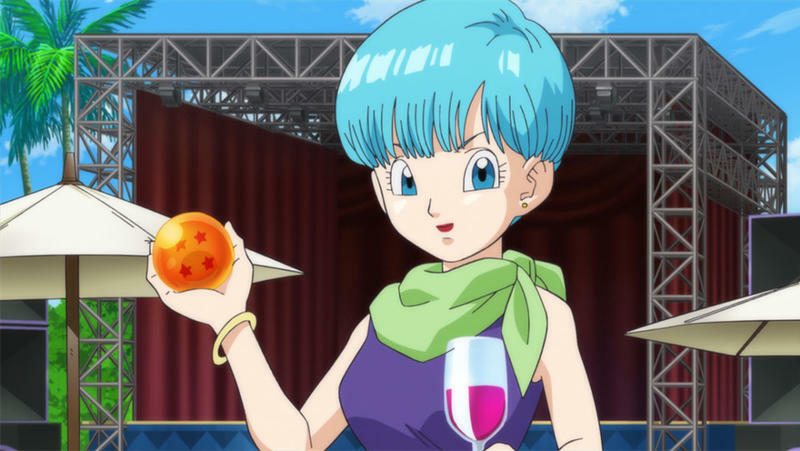 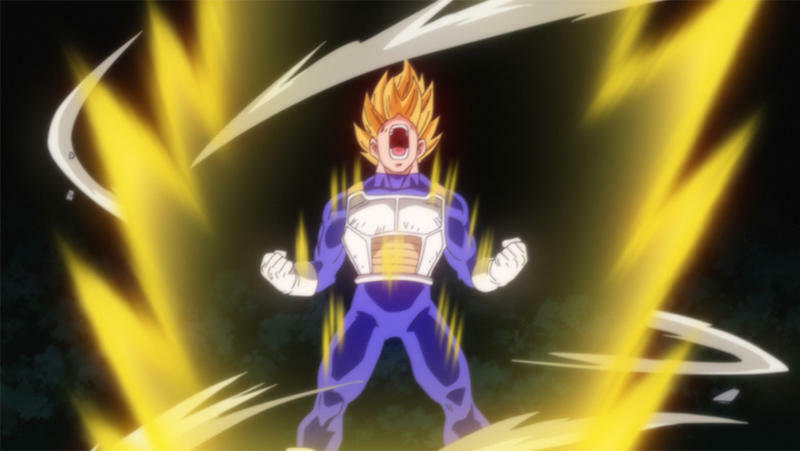 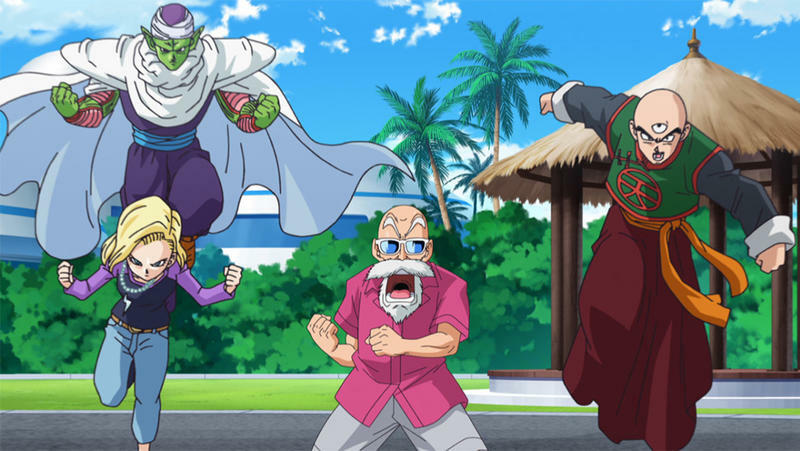 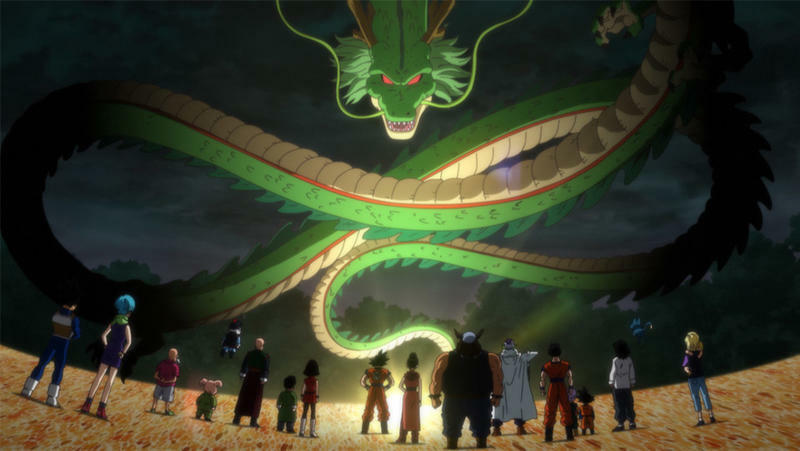 Despite the television series ending in 1996, the franchise is just about as popular around the world as it has ever been, and that has led to a 16th film, Dragon Ball Z: Battle of Gods, and the first to hit theaters in almost two decades. 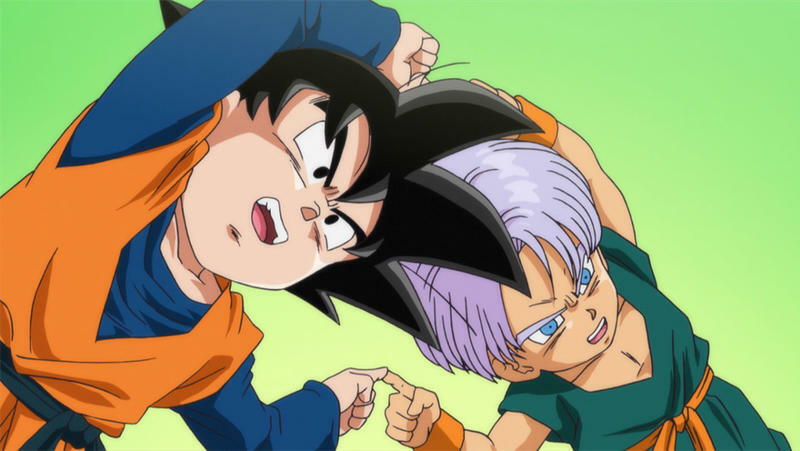 Dragon Ball Z: Battle of Gods has already been released in Japan, but thanks to Funimation it will be receiving a theatrical run in the United States as well. 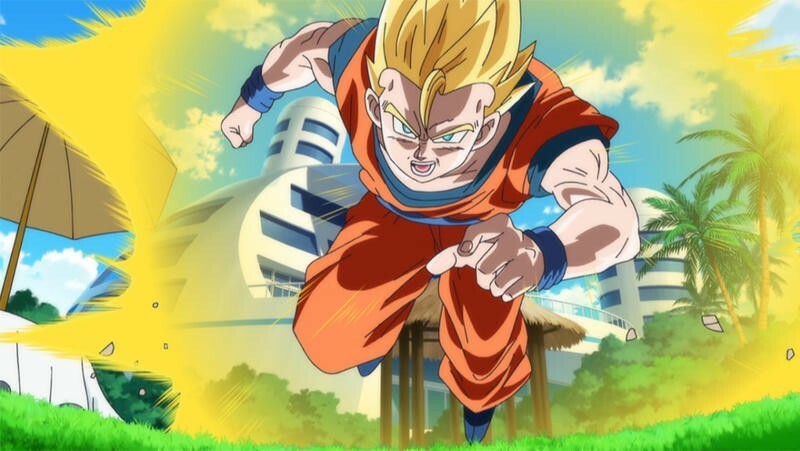 While it won’t be a wide release, there will be over 300 screenings in August that fans can hopefully catch. 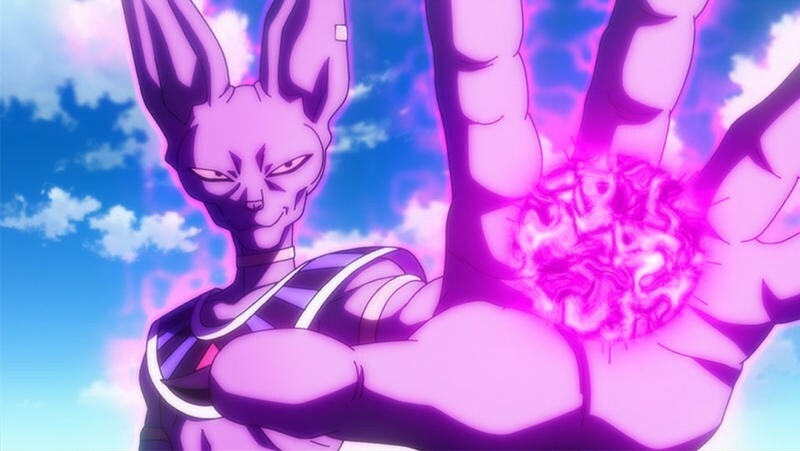 Beerus, an ancient and powerful God of Destruction, is easily capable of destroying planet Earth without breaking a sweat. 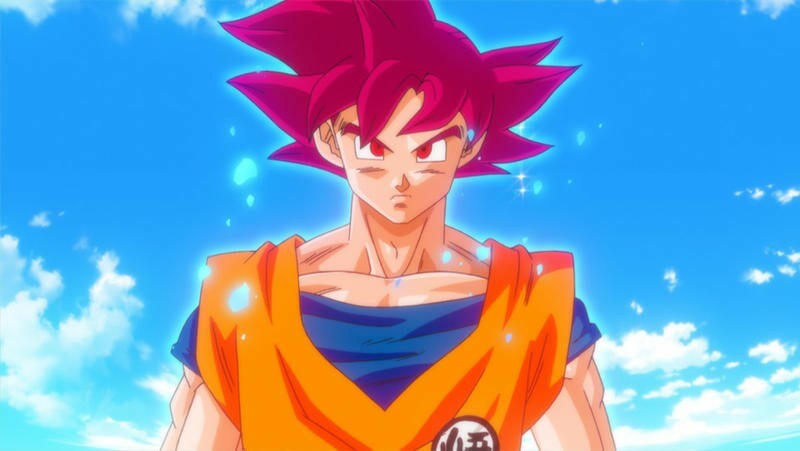 He is, by far, the most dangerous opponent Goku and the Z-Fighters have ever faced. 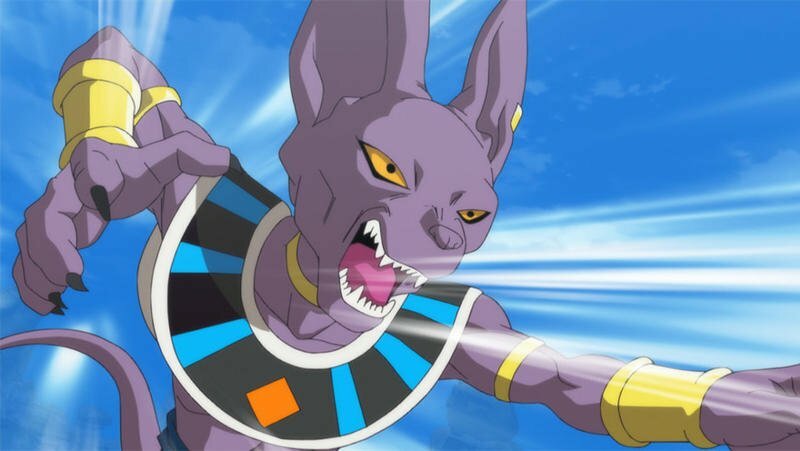 Woe be unto any poor soul with the misfortune to annoy the mighty Beerus for he is prone to chaotic rampages that reduce everything in his path to smoldering piles of rubble! 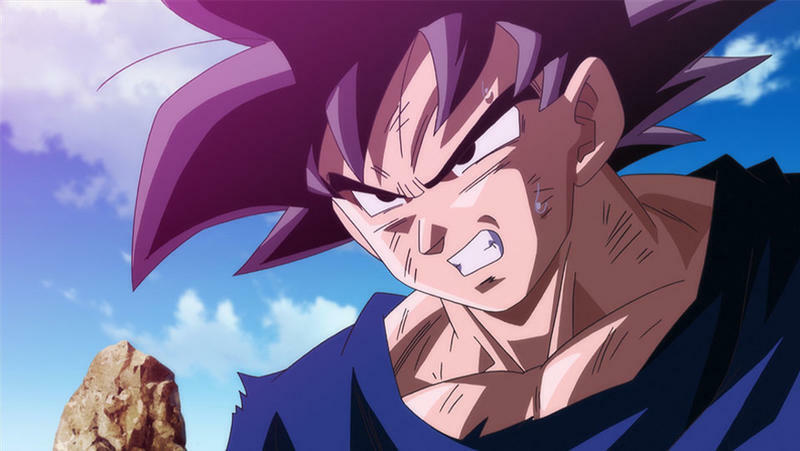 Dragon Ball Z: Battle of Gods will begin hitting theaters on Aug. 5. 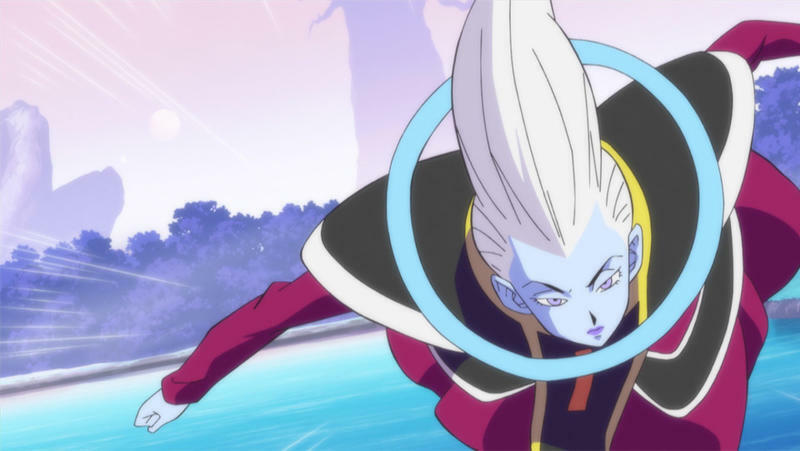 Funimation hasn’t said much about a home release, but it’s sure to be coming down the road.